I have a wonderful new cover reveal from my agency sister, Marci Lyn Curtis. I'm so excited to share THE ONE THING with you all. This book sounds amazing, and I'm excited to read it. Now Maggie has a probation officer. But she isn't interested in rehabilitation, not when she's still mourning the loss of her professional soccer dreams, and furious at her so-called friends, who lost interest in her as soon as she could no longer lead the team to victory. When Maggie first meets Ben, she thinks she can add crazy to her list of problems. But the precocious ten-year-old isn't a hallucination. Maggie can actually see him. She immediately befriends the kid, desperate for any chance to see again. It turns out Ben's older brother is Mason Milton, the ridiculously hot lead singer of Maggie's new favorite band. Music is the first thing that has made Maggie feel alive since losing her sight. But when she learns the real reason she can see Ben, Maggie must find the courage to face a once-unimaginable future...before she loses everything she has grown to love. 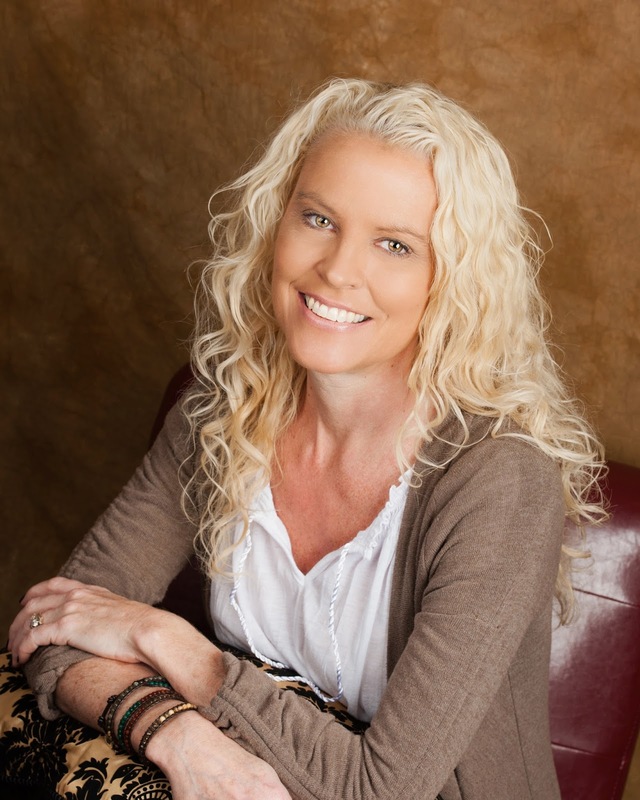 Marci Curtis grew up in Northern California, where she went to college and met an amazing guy in a military uniform. Two college-aged kids and one dachshund later, she lives in Maryland, where she laughs too loudly and eats peanut butter off spoons. 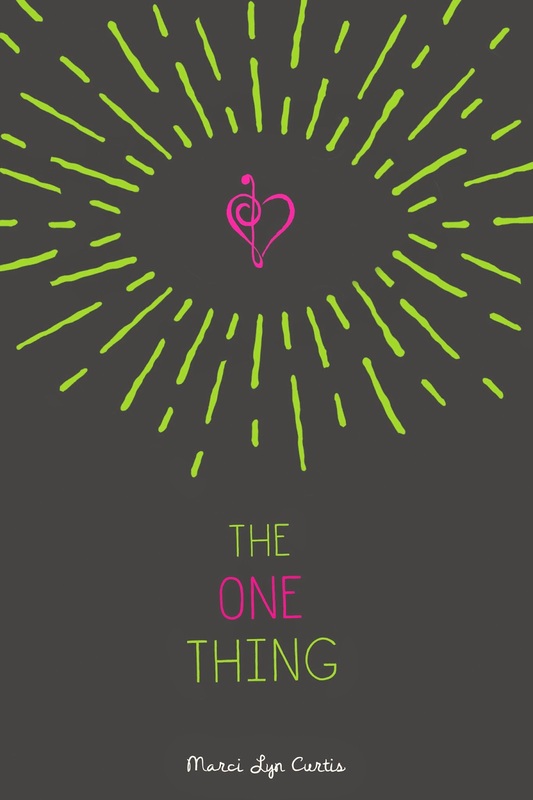 Her YA contemporary debut, The One Thing, comes out September 8th, 2015 via Disney-Hyperion. Learn more about her at Marcilyncurtis.com. Thanks for stopping by Marci. I was having internet issues last night, and I missed the formatting issues with this post. They have been corrected to reflect the awesomeness which is this reveal. I'm so excited for you! !